Captain Carlisle hails from Virginia, a loyal colony of the British Crown. As the clouds of war gather, Carlisle's small frigate is ordered to Toulon on a reconnaissance mission. 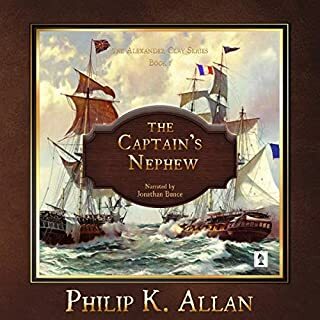 If battling the winter weather in the Gulf of Lions is not a sufficient challenge, Carlisle must also juggle the delicate diplomatic issues in this period of pre-war tension while contending with an increasingly belligerent French frigate. But Carlisle has additional problems unique to his colonial origins. John Pearce is going home. 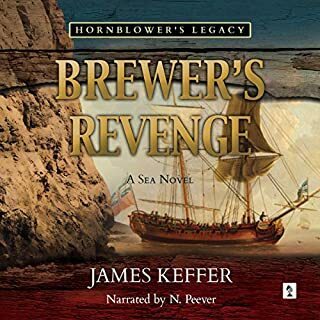 But he has to avoid capture by an Algerine warship, having his Pelicans pressed into a British frigate, and that's before they are at risk of being hanged for desertion once home. Then there is the problem of Emily Barclay and their son, Adam. By cunning and bluff, he protects his friends but not his troubled love life. 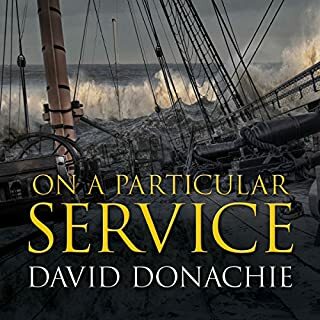 In a whirlwind of action, there are forged wills, devious trades, contrived murders and dangerous spy missions, with so much deceit that Pearce does not know whom to trust. All he can hope to do is survive. A tired ship with a worn-out crew, HMS Scylla has one more trip to make before her much postponed re-fit. Bound for St. Helena, she is to deliver the island's next governor: a simple enough mission and, as peace looks likely to be declared, no one is expecting difficulties. Except, perhaps, the commander of a powerful French battle squadron, who has other ideas. 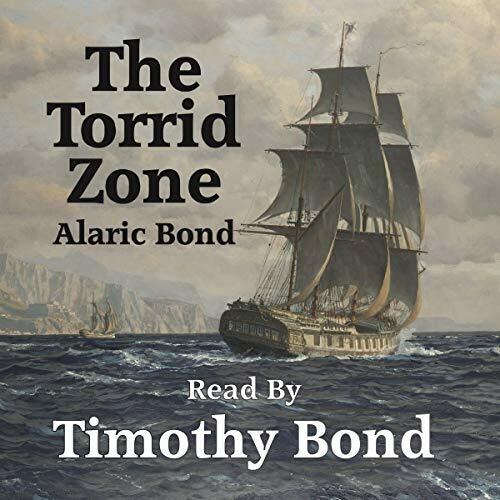 With conflict and intrigue at sea and ashore, The Torrid Zone is filled to the gunnels with action, excitement, and fascinating historical detail; a truly engaging listen. An interesting book, combining adventure with a new perspective on a place that is often best known as Napoleon's prison. 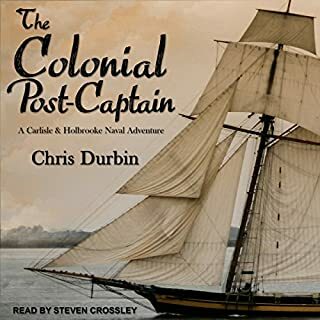 The performance is good with a nice mix of accents appropriate for a ship of this period which really help engage you with the story. 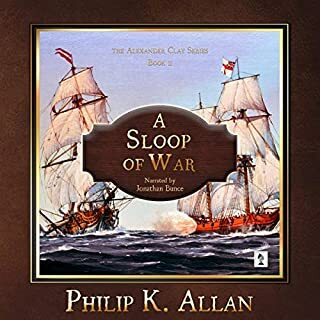 Alaric Bond is a proven master at spinning yarns from the Age of Fighting Sail as his 'Fighting Sails series' has shown those with a thirst for shipboard action well grounded in historical fact. 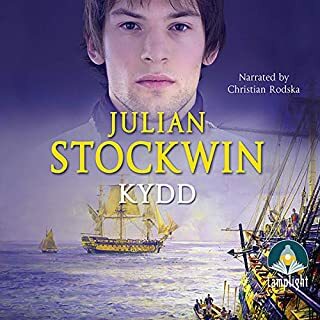 Now, these yarns are becoming available on audiobook for those of us who enjoy the convenience of this medium. The narration by son, Tim Bond, has provided a credible performance of the action that leaves the listener with no doubts as to the emotions, urgency, and intentions of both friend and foe.